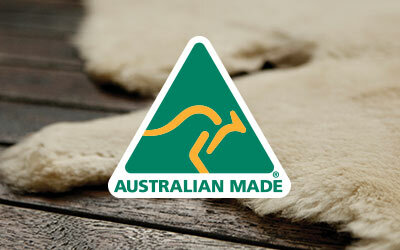 Made with the finest Australian sheepskin the EMU Australia Outback Hi is a hard wearing sheepskin boot. A twist on the classic boot, the rugged Platinum Outback Hi is a full length, unisex style made from plush Australian sheepskin. 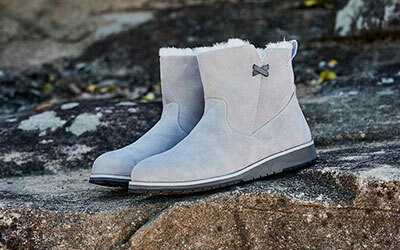 Feet are kept comfortable via the dual layer outsole and moulded heel cup while the breathable wool delivers warmth.